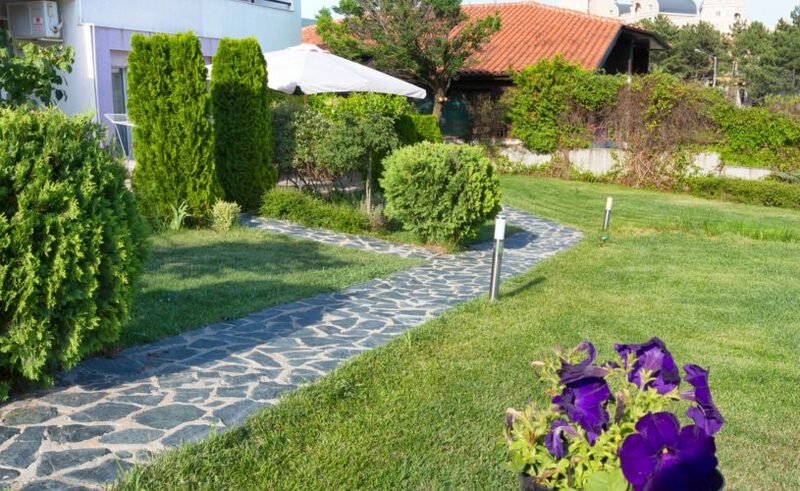 Rainbow Houses is situated in one of the most beautiful and peaceful areas of the resort town of Sveti Vlas - Yurta Balkana area - Intsaraki. It consists of five houses situated on a huge green area, which in combination with the incredible view predisposes a complete recreation. Located just 30 meters from the beach, it has 20 rooms and 5 studios - comfortably furnished. The light and pleasant sea breeze and crystal clear air have an extremely beneficial effect on patients with lung diseases. The favorable climate is suitable for treatment all year round. Rainbow Houses is the perfect choice for people who are intrigued by the tranquility and the pleasant atmosphere. 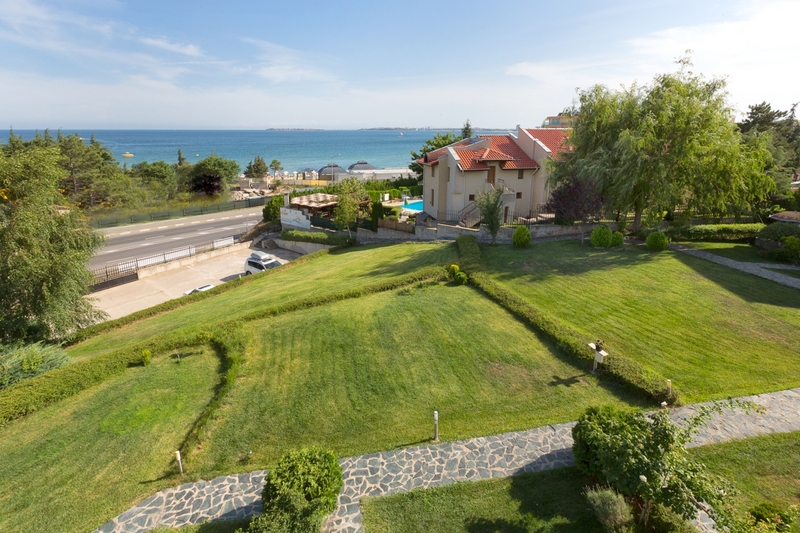 Sveti Vlas is one of the oldest settlements in the whole Nesebar municipality. It was founded in the 2-nd century by the ancient Thracians who were the first violent and named the area 'Larisa'. 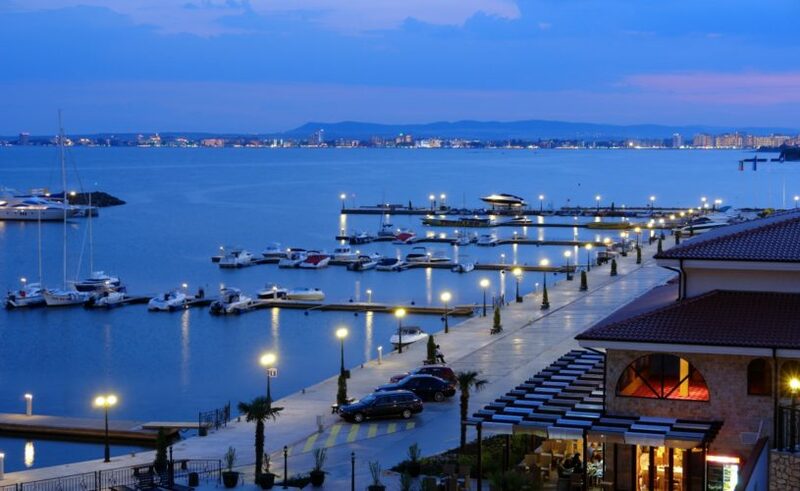 In the 14th century the village was named after St. Vlas - a revered saint from both the Catholic and the Orthodox Church - a healer, a patron of merchants and breeders. 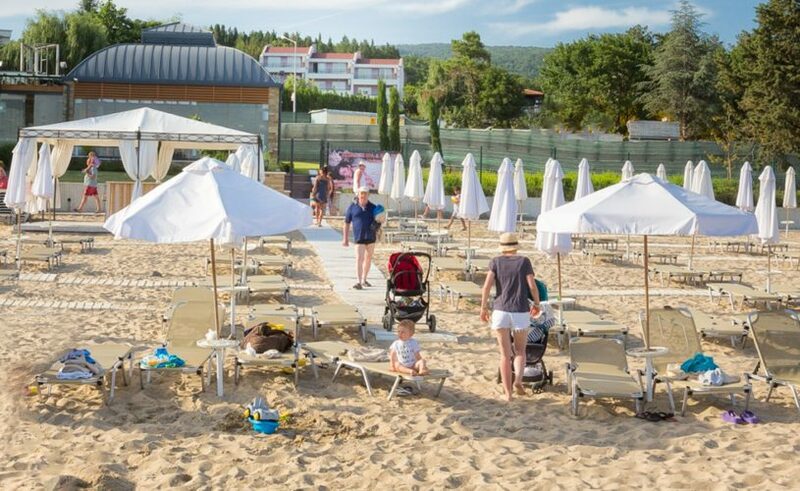 In the resort village (declared a town in 2006), can be seen the remains of many monasteries from the 14th century, including "St. Peter", "St. Elijah", "St. Andrey", "St. Vlas" and the monastery "St. Anna". All these monasteries were destroyed in the 18th century. Sveti Vlas is also famous for its new yacht port, beautifully designed and unique haven for 300 yachts.